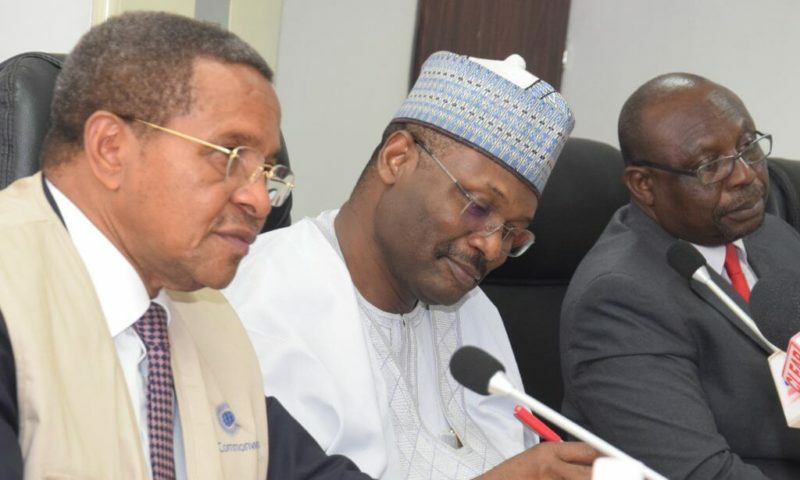 The Commonwealth Observer Group has said that the next few days to Nigeria’s general elections will be critical and called on Nigerians to play their part in ensuring peaceful and credible elections. 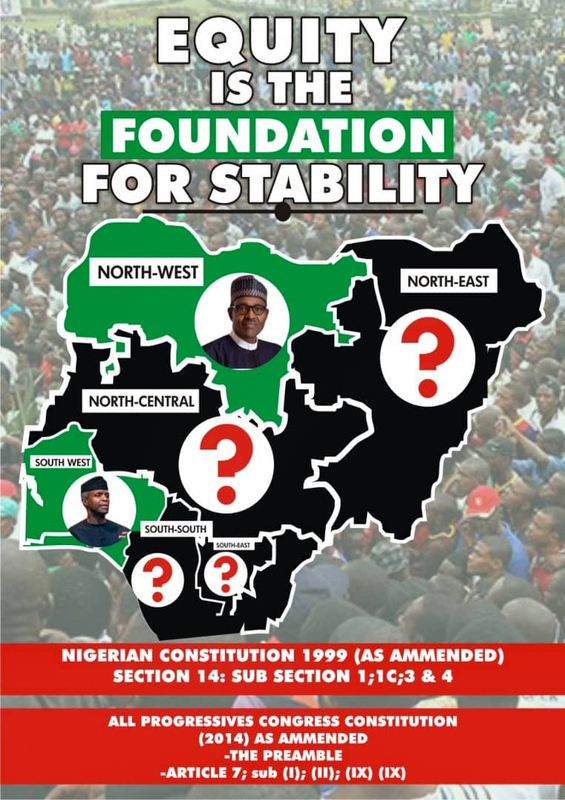 Nigerians will be going to the polls on Saturday, February 16 to elect a president and National Assembly members. He further added that the group was in the country following an invitation from the Independent National Election Commission, drawing together 18 eminent persons from across the different regions of the Commonwealth, including Africa, Asia, Europe, the Caribbean and the Pacific. “The Commonwealth Observer Group will consider the pre-election period, polling day itself, as well as the post-election period. “On Election Day, we will observe the opening, voting, closing, counting and the results management processes. “The Commonwealth Observer Group will issue an interim statement on our preliminary findings on the 18th of February. A final report will be submitted to the Commonwealth Secretary-General, and thereafter shared with the Government of Nigeria, INEC, political parties, Commonwealth governments, then made public,” the statement reads.